Indie Retro News: Hanferd's Dungeon - From a text based adventure to a maze crawler, new game announced! 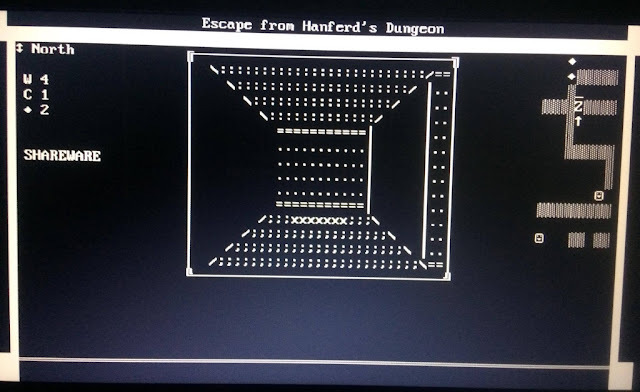 Hanferd's Dungeon - From a text based adventure to a maze crawler, new game announced! 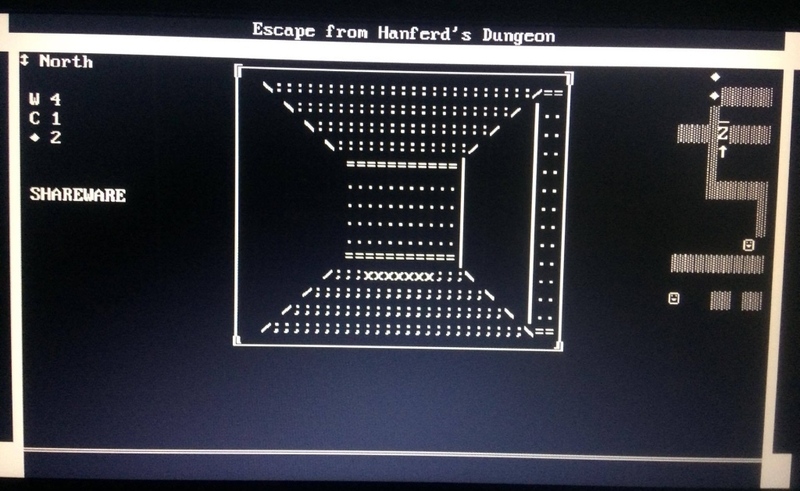 While David Taylor is still working on his horror text based adventure game of Isle of the Dead, he has also put the effort into a new game called Hanferd's Dungeon, that is very similar in graphical style but completely different in gameplay. This new game which is due to be released soon, once again uses ASCII art but instead isn't a text based adventure but a maze like dungeon crawler with its very own automap and inclusive menacing monsters! Thankfully this time the developer has released a gameplay trailer so you can see what the game is like, and if it wasn't for the ASCII art you'd probably think you were taken back to the days of the classic mac, monochrome black and greys was the colour choice! So far we don't have a release date, but I must say I am looking forward to get my hands on both of David Taylor's upcoming games.